Waynesville, Dorothy Bryson Setzer, 87, passed away on Tuesday, January 29, 2019 at CarePartners Solace Center. A native of Haywood County, she was the daughter of the late John Otis and Rebecca Ray Bryson. She is also preceded in death by her husband of 59 years, Claude Eugene Setzer, who died in 2017 as well as two brothers and six sisters. Dorothy was a loving wife, mother and grandmother. She was a devoted employee of Tuscola High School for more than 25 years. Upon her retirement, she cherished the time with the love of her life, Claude. Together and with family, they would travel to Tennessee and camp all the while enjoying family meals together. Dorothy was hardworking. 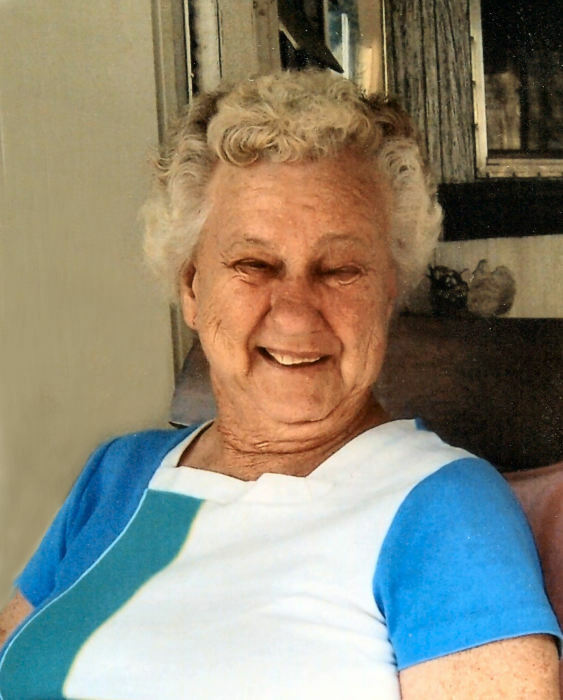 She loved to work in her garden, mow her lawn and keep her house tidy and in tip top shape. She was a member of Green Valley Baptist Church. Dorothy is survived by a daughter, Vickie Page and her husband, John, of Waynesville; a foster daughter, Monica Stevens and her husband, Michael, of Canton; and three foster grandchildren, Sadie, Maggie and Tyler. She will me missed by her family and be in their hearts forever. Funeral services will be held at 3:00 p.m. on Sunday, February 3, 2019 in the Waynesville Chapel of Wells Funeral Home with Reverend Chan Chandler and Reverend Johnnie Passmore officiating. Burial will follow at Rocky Branch Cemetery. The family will receive friends from 1:00 until 3:00 p.m. prior to services at the funeral home.